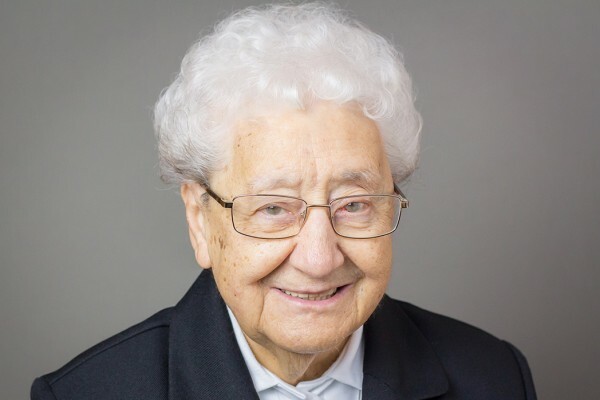 Sister Annella of the Immaculate Conception (Helen Kipa), 92, died on June 12, 2018 in the 67th year of her religious life, at Resurrection Medical Center, Chicago, IL. The wake will take place at 5:15 PM on Thursday, June 14 at Holy Family Convent Chapel, 310 N. River Rd., Des Plaines, IL. Mass of Resurrection will follow at 7:00 PM.